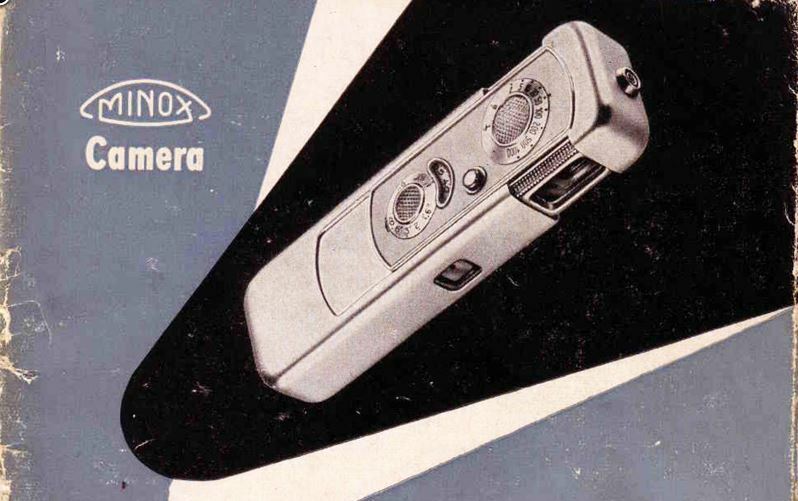 The Minox Riga, the first true, sub-minature spy camera that saw actual use for espionage throughout the WWII and the cold war. Invented in 1936 by Walter Zapp, it was the first to use 8x11mm film (a little smaller than your pinky’s fingernail), making it tiny enough to hide in the palm of your hand, but powerful enough to take high resolution photographs of your enemy’s top secret documents. If Great Grandpa used one of these he would never be able to talk about it! This entry was posted in images, lifestyle, retro. Bookmark the permalink.